Dr Kirkham qualified from the Middlesex Hospital Medical School in 1988. 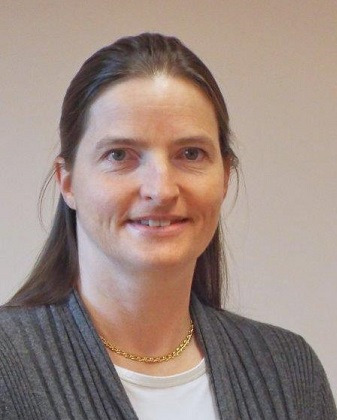 She became a partner at The Bridges Medical Centre in 1994 and works half time in General Practice. She has a particular interest in Sexual Health, Contraception and Infertility problems. She also works at the local hospital in the Genito-Urinary medicine Sexual Health Clinic. 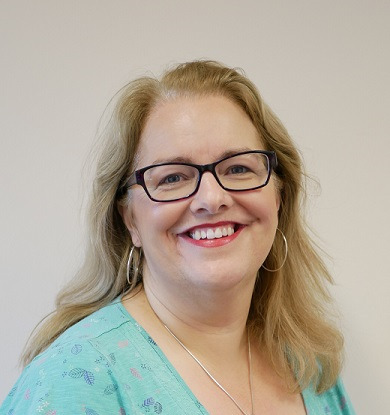 Dr Kirkham is the locality lead for Weymouth and Portland Clinical Commissioning Group (CCG), working to develop new local services and improve treatment pathways for patients. She also chairs the Clinical Commissioning Programme for Maternity, Family and Reproductive services for the CCG. Dr Hall has been a partner at the practice since 1995. He qualified at St Mary's Hospital, London in 1988 and has worked in Dorset since 1990. He is the practice's lead doctor for diabetes and for prescribing matters. His particular medical interests lie in the fields of diabetes, substance misuse, depression and joint injections. He is a keen hill walker and has great interests in music. Dr Turberville-Smith has been a partner at the surgery since 1999 and is interested in all aspects of family medicine. His specialist interests include chest medicine and minor surgery. He lives in Weymouth with his family and enjoys running and cycling. You may see him cycling to home visits! Dr O'Neill moved to Weymouth after qualifying from University College Dublin in 1994. She worked in the local hospitals and surgeries in Weymouth and Dorchester until becoming a partner at the Bridges in 2000. She is interested in all aspects of family medicine. Dr Wilson qualified from Manchester in 1998. Ever since his first experience in General practice he could not imagine doing anything else with his career, joining The Bridges in 2006. Having his own young family has given him a new insight into family medicine, as well as existing interests in ophthalmology, dementia and cardiac care. Outside interests include sailing, rugby and sampling all the best that Dorset has to offer. 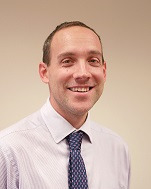 Dr Adam Fraser qualified in Birmingham in 1998 and joined the Bridges Medical Centre in 2009. He is interested in all aspects of family medicine, with special interests in dermatology, sports medicine and cardiology. 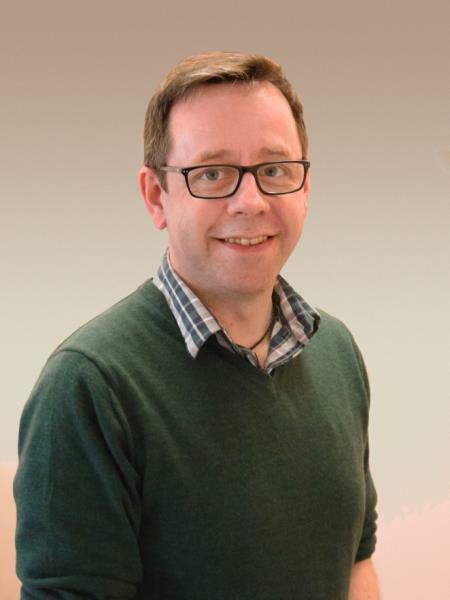 He is the practice lead for GP training, research and clinical education. He is also an avid tennis player. Nurse Practitioners deal with the majority of conditions presenting at the practice and are able to prescribe. They have pre-booked appointments, urgent appointments and help with the daily sit and wait surgery. We also have Nurse Practitioners who visit patients who are unable to come to the surgery. Our nurses share the care of patients with chronic disorders such as diabetes and asthma with the doctors, provide health information and immunisation prior to foreign travel and carry out a range of health promotion activities such as general health checks and examinations and childhood vaccinations. They also carry out a number of practical procedures such as dressings, blood tests and administration of drugs by injection or implant. Jason is an Emergency Care Practitioner. He assists the On Call Doctor seeing urgent conditions both in the surgery and in patient's homes. He also visits patients for routine reviews. Jason has many years experience working for the Ambulance Trust before joining the practice in March 2015. Leonie (known as Lennie) has been working in general practice since she left school. She started as a receptionist before becoming deputy practice manager at Abbotsbury Road Surgery. Lennie joined the Bridges as practice manager in 2010. Helen manages the reception teams at the Bridges and Littlemoor. She performs audits, writes reports and assists with research studies. She co-ordinates the investigation of adverse incidents and how improvements can be made. Receptionists provide an important link for patients with the practice and are your initial contact point for general enquiries. They can provide basic information on services and results and direct you to the right person depending on your health issue or query. Receptionists make most of the patient appointments with the GPs and nurses. They also perform other important tasks such as issuing repeat prescriptions and dealing with prescription enquiries. Receptionists may need to ask certain information to provide you with the right care so please don't think they are being nosey. Your community midwife will care for all aspects of pregnancy during the antenatal period and (following your discharge from the maternity unit) postnatally, until you and your child are passed to the care of the health visitors. The midwife holds weekly clinics at The Bridges on Mondays, Thursdays and Fridays and on Wednesdays at Littlemoor. Clients may make initial contact there or via their doctor. Parentcraft classes are held throughout the year. Times and venues are availale on request, Tel no. 01305 762683. Our community nurses are registered general nurses with a certificate or diploma in district nursing. Their roles include assessing patients’ needs in their homes, checking patients following hospital discharge, giving professional nursing, advice and health education in the community. They can be contacted on Tel no. 01305 752229. Health Visitors are involved with health care for families wth children under 5. They run baby clinics and carry out children’s regular development checks and are involved with the assessment and advice for minor illnesses. They can be contacted at The Littlemoor Health Centre on Tel no. 01305 361071. Both the adult team and that for elderly patients link closely with the practice. In addition to specially trained nurses, the teams include occupational therapists and social workers. They liaise closely with clinical psychologists and psychiatrists. 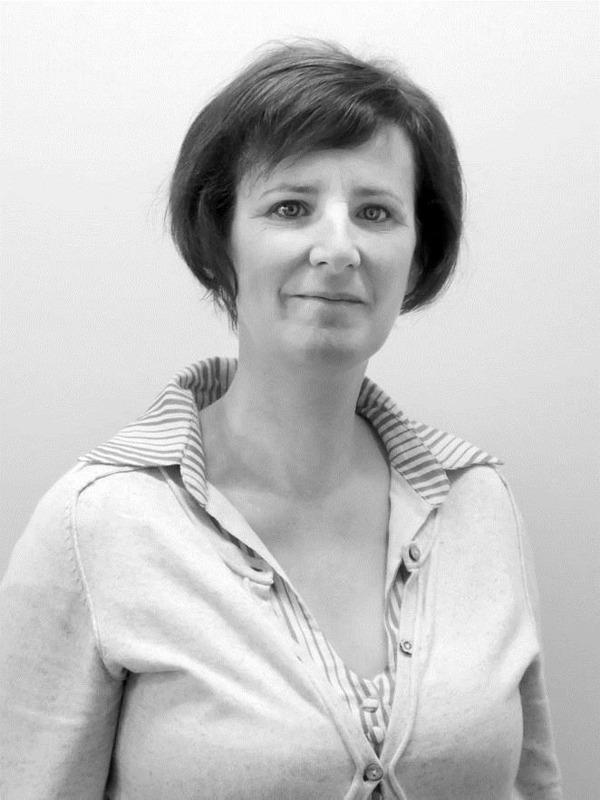 The practice counsellor is Nicola Goeting who works on Wednesdays. Available on Wednesdays and Fridays at Littlemoor Health Centre, Tel. 01305 812284. Our Health Coach helps anyone over 18 who has a long-term health condition or is a carer. She helps patients manage their health and the impact it has on day-to-day life. Please ask reception for an appointment. We have two Advanced Practice Physiotherapists holding clinics in the practice. They see patients who have neck, back or joint pain and give joint injections. You do not need a referral from your GP - just ask reception for an appointment. Clinics are held at The Bridges and The Littlemoor Surgery. 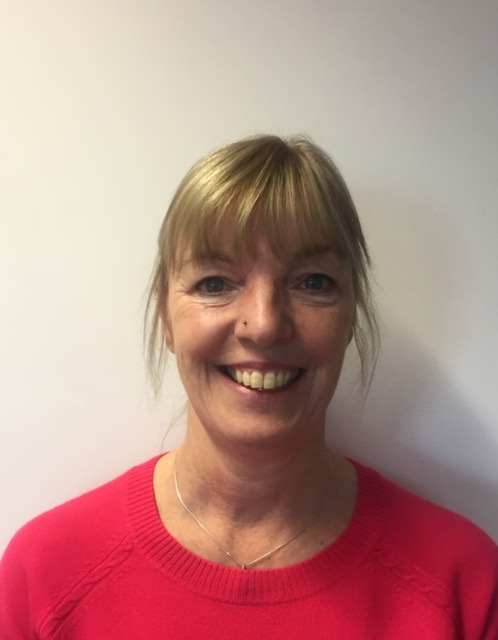 Weymouth Elderly Care Service (WECS) is a small team comprising of GPs with a special interest in the care of frailer people and those with complex health problems, a nurse practitioner and nurses.